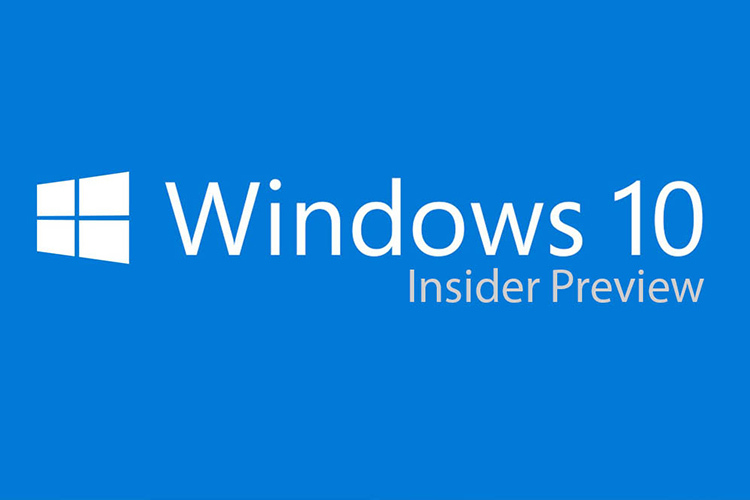 Microsoft has released its Windows 10 Insider Preview Build 17677 (RS5) to Windows Insiders in the Fast Ring in addition to those who opted in to Skip Ahead. The latest release has brought with it a whole lot of new features, enhancements and UI tweaks that the company hopes will make the Windows experience more enjoyable for users. The new build brings some UI tweaks for Microsoft Edge as part of the browser’s ‘Settings and More’ menu. The company says the new options should make it easier to find all the options, as they are now organized into groups, with icons for each entry, and keyboard shortcuts (where applicable). Users will now be able to click the ‘triple dot’ icon at the top-right to see what’s new. Users can now see their most-visited sited in the Jump List on the Windows taskbar or Start Menu by just right-clicking on the Microsoft Edge icon. From there, one can either pin a site, or remove already pinned ones according their choice. Microsoft says the organizing tab-groups are now easier than ever, which should help users remember what’s in each group when they return to it later. Once users have set a group of tabs aside, they can choose the ‘Tabs you’ve set aside’ icon on the top-left corner and click on the label for any group to rename it. 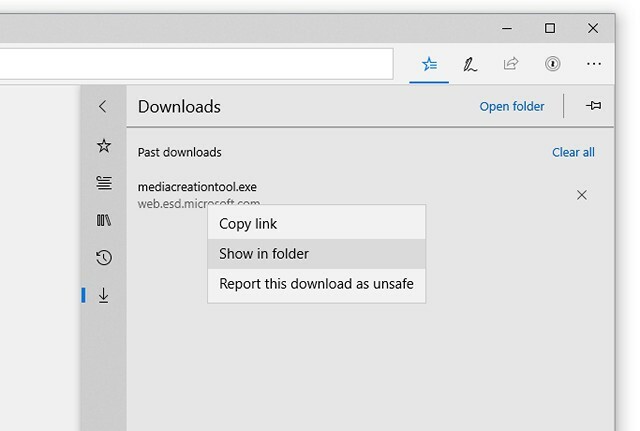 There are now more options in the right-click menu in the ‘Downloads Pane’, including ‘Show in folder’ and ‘Copy Link’. Besides the aforementioned tweaks in Edge, Microsoft has also improved Narrator. Narrator’s Scan Mode now supports selecting content in Microsoft Edge, Word, Outlook, Mail and most text surfaces. For a full list of selection commands, you can refer to Narrator’s Show Commands List by pressing Caps+F1. Build 17666 is adding support to for IPv6 to KDNET. According to Microsoft, “To make room for the larger headers required for IPv6, we’re decreasing the payload size of packets. As a result, we’re declaring a new version of the protocol, so that host PCs running the latest version of the debugger can be used to debug target PCs that only support IPv4”. From now, the main memory column in the Task Manager’s ‘Processes’ tab will not include memory used by suspended UWP processes. The change in memory-management will not just be restricted to how Windows reports about available RAM, but it will also proactively take back memory from suspended UWP processes to make more memory available for processes that might actually need it more. Microsoft is changing the Windows networking stack after 20 long years through the NetAdapter framework. The new framework introduces a “new, more reliable, network driver model that inherits the goodness of the Windows driver framework while bringing an accelerated data path”. Apart from the above, the latest build of Windows 10 brings various other bug fixes and improvements, all of which have been detailed by Microsoft on its website, so you can click here to check out every last detail.